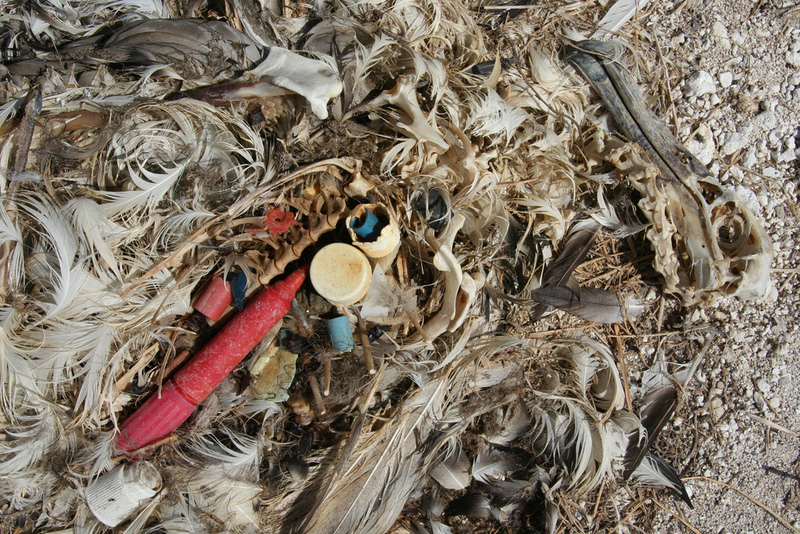 Midway Island, North Pacific Ocean, Unbelievable Trash! 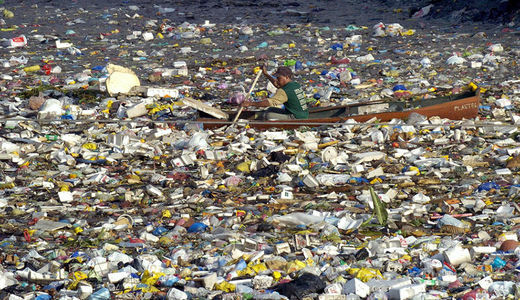 We need to do something about this plastic problem. 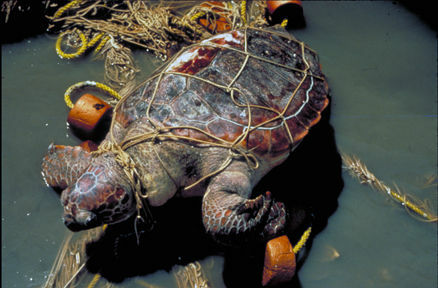 Plastic is not natural, it is man made and plastic floats and chokes the environment. It disrupts the food chain. If many people around the globe will pull together a difference can be made. 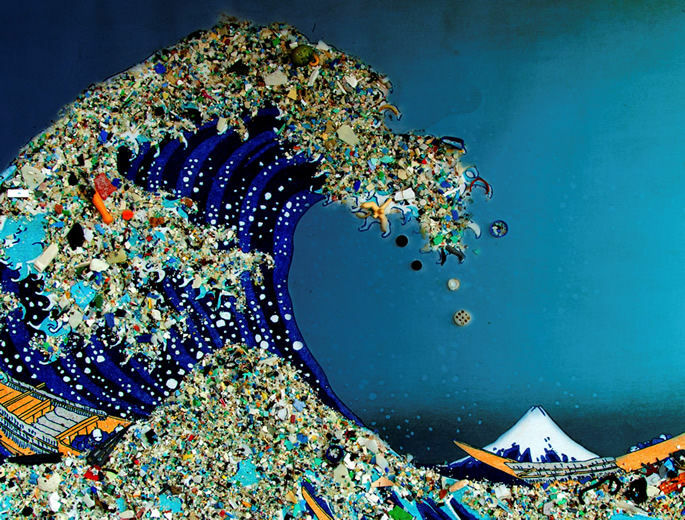 Start at home … Pick up the plastic on the beaches and the streets … Pick up the plastic out of the storm drains and sewer grates ..Refuse plastic bags …Every little bit helps…..ANOTHER WAY TO SAVE THE EARTH.. 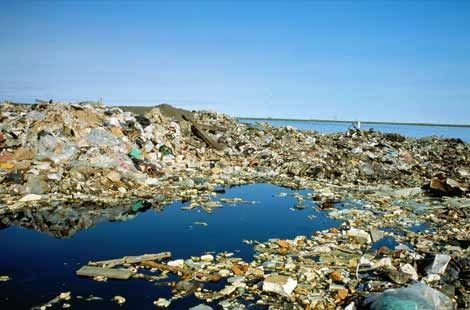 This entry was posted on September 25, 2013 at 12:45 pm and is filed under 2013 with tags Bonnie Monteleone, Garbage (band), Great Comet, Great Pacific Garbage Patch, Great Pacific Ocean Garbage Patch, Hawaii, Midway Island, North Pacific Ocean, plastic, plasticoceanproject org. You can follow any responses to this entry through the RSS 2.0 feed. You can leave a response, or trackback from your own site. Hello, Glad to have found your site. I was hoping though that you would be willing to credit the artist, Bonnie Monteleone, for your first picture. It is part of her “What Goes Around Comes Around” traveling art show. 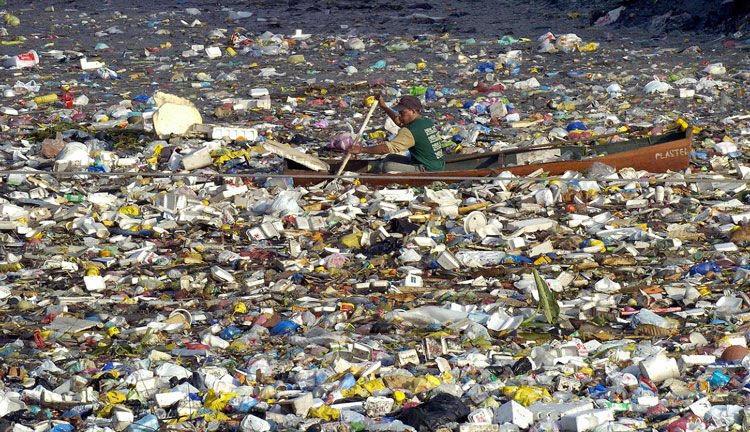 You can find out more about us at http://www.plasticoceanproject.org And although it is a daunting challenge we are hopeful that with the right amount of persons, outreach, funding and determination, we can repair the damage to the oceans.